DWI Trial in North Carolina – If you have been charged with DWI, there are serious consequences that come with a conviction, including fines, license suspension, community services, and jail time. In fighting the charges, the best option for you might be a DWI trial. Many people do not know what to expect from a DWI trial, and in this blog, we will explain a little bit about the process. This blog is intended for informational purposes only and is not intended as a substitute for the advice and counsel of a DWI attorney. It is also not intended as a recommendation for you try a DWI by yourself. DWI trials are very complicated and technical and you should seek professional help if you have been charged with DWI. Do I have to come to court for a DWI trial? If you have hired an DWI attorney, that attorney can usually make the first appearance for you, and you will not be required to come to court on that first appearance. Any appearance after the first appearance, however, requires the defendant’s presence. Missing a court date for DWI is very serious, and can lead to a warrant for your arrest. When you have your DWI trial, typically the officer who arrested you will be present, as well as any other witness that have relevant information to the case that you or the state wishes to testify. Like any other criminal matter, you are presumed innocent until proven guilty and it is up to the state to prove beyond a reasonable doubt that you were in fact driving while impaired. The state attempts to prove their case through the testimony of the officer and the introduction of physical evidence of impairment. You have the right to cross examine that officer and to challenge the admissibility of evidence. This is typically accomplished by challenging the legality of the stop, the legality of the arrest, and the legality of the collection of evidence against you. Usually a defendant makes these challenges in pre-trial motions to suppress evidence. Who decides if I am guilty or not? In North Carolina, DWIs start out in District Court, where the judge hears all of the evidence and makes a decision as to guilt or innocence. Most DWI cases end at this stage, however, both sides have the right to appeal the case to Superior Court. If a DWI has been successfully appealed to Superior Court, a new trial commences, and the District Court trial is no longer considered. At this stage, a jury hears the evidence and makes a decision as to guilt. A judge, however, still makes the decisions regarding the admissibility of evidence and is the one to make the rulings regarding any pre-trial motions. If you have been charged with DWI, contact us. 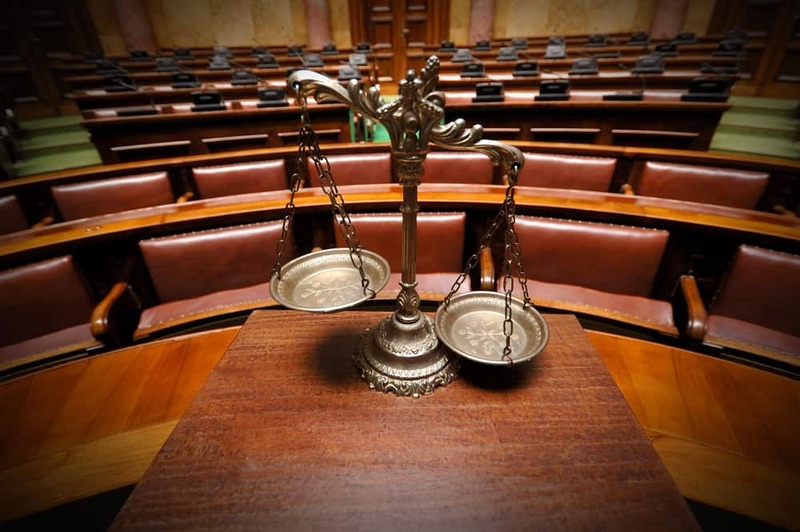 At Gilles Law, we handle a wide variety of DWI cases.